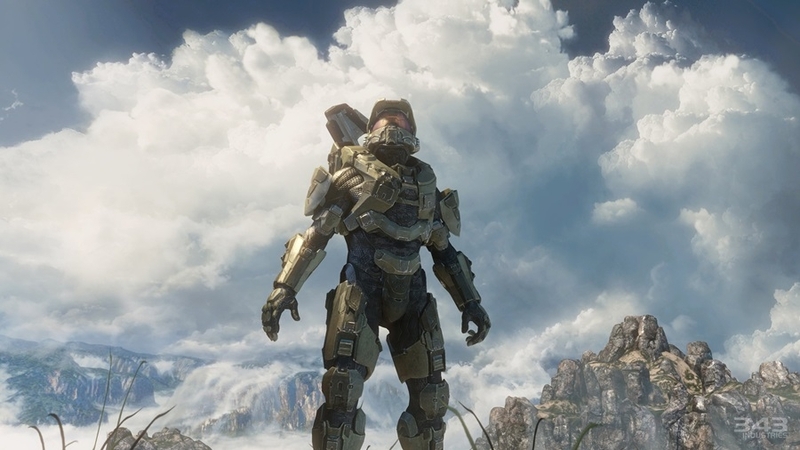 “Halo 6,” otherwise known as “Halo Infinite,” is expected to be unveiled un the upcoming E3 2019 and fans can’t wait if the speculations are true. Part of the reason for the fans’ excitement is that Microsoft and 343 Industries are taking their time developing the game. Indeed, 343 bigwig Bonnie Ross previously said that “Halo 6” will be a “spiritual reboot” for the franchise as they acknowledged they’ve made some glaring mistakes in the past. The most recent of which is the exclusion of Master Chief’s story in the fifth entry, Den of Geek reported. Apart from the story, however, the gaming community have been asking whether or not “Halo 6” will have a Battle Royale. In a time where BR mode is experiencing a golden age, it’s understandable that fans are curious what the studio’s take on this. The short answer is no, “Halo 6” will not have a Battle Royale. 343 writer Jeff Sterling said that the only BR they’re interested in is the Battle Rifle, which is refreshing to hear. The gaming community is already inundated with a lot of Battle Royale games and injecting the mode into “Halo 6” may be detrimental for the game moving forward. As for the release date of the sixth entry, Microsoft and 343 Industries haven’t announced anything yet. But given that they’ve already teased “Halo 6” in E3 2018 and it’s likely they’ll unveil the game in E3 2019, predictions are pointing at a September-November release date this year. The reason behind the assumption is that the “Halo” games have always been pushed out the door in the fall. Of course, it’s best to be skeptical for now and see what the developers announced in E3 2019.